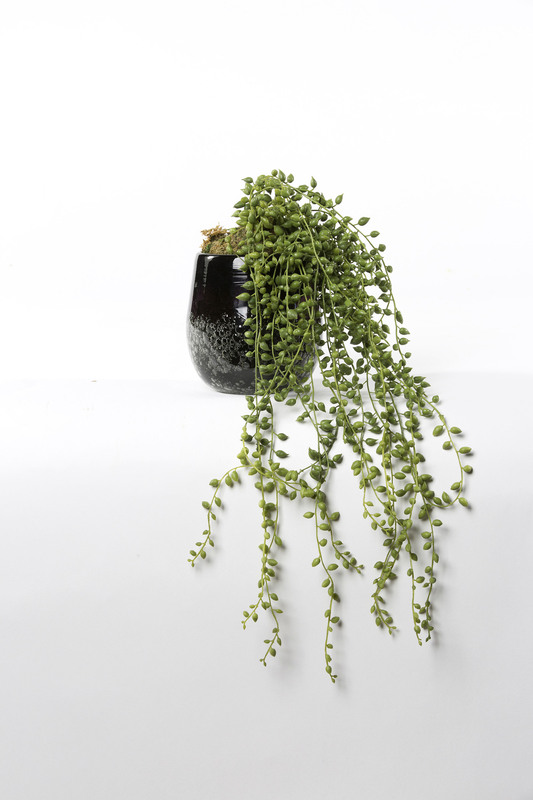 One of the most popular hanging succulent and we couldn’t be happier to stock them in a faux version. 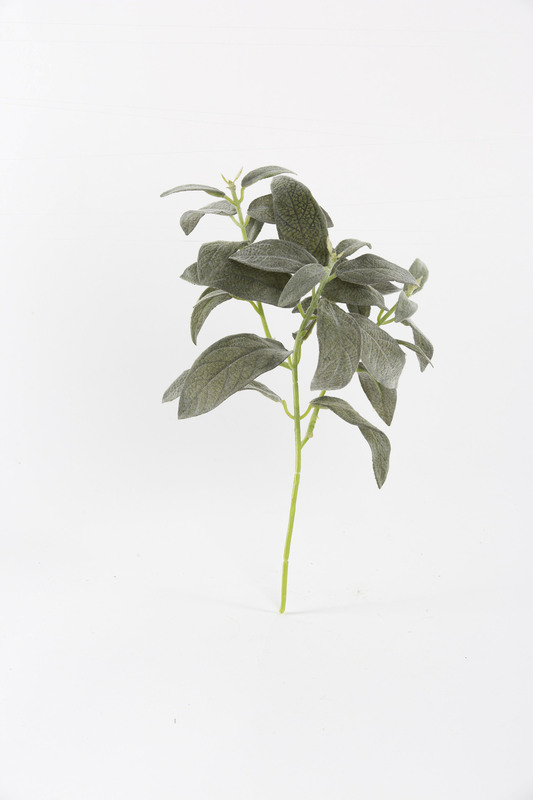 Also called senecio this artificial plant features a delicate pearl like foliage hanging on a string like stems. 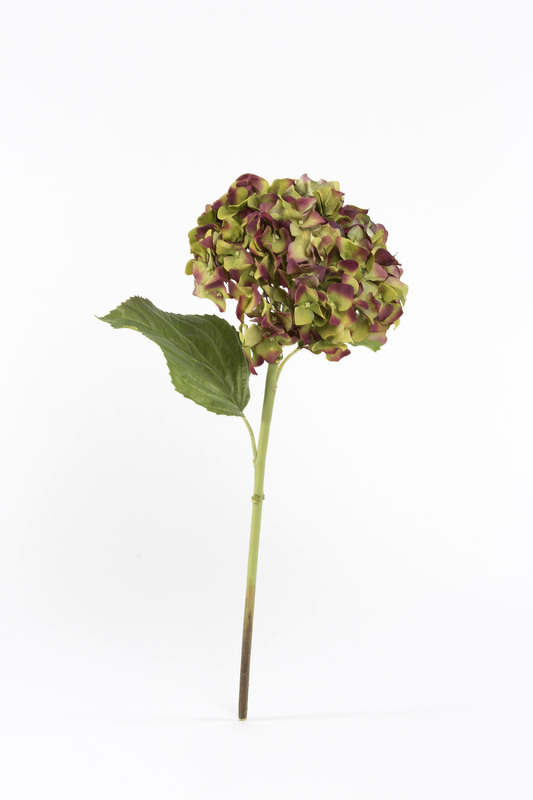 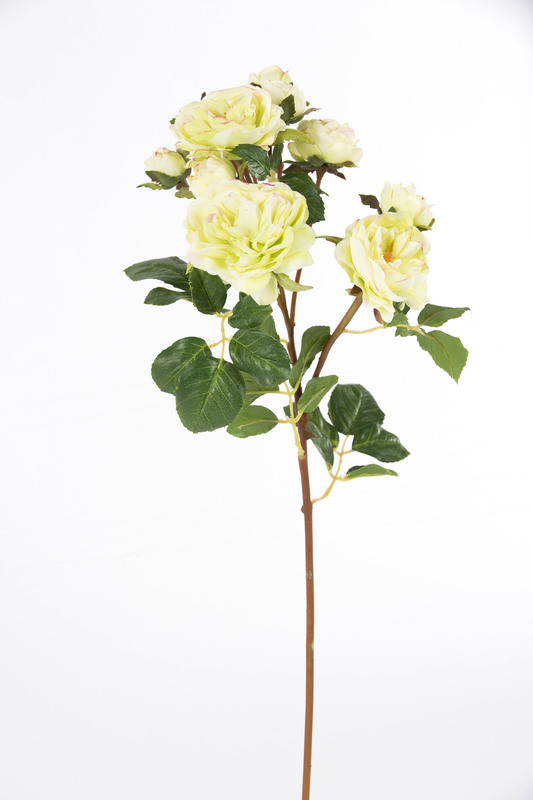 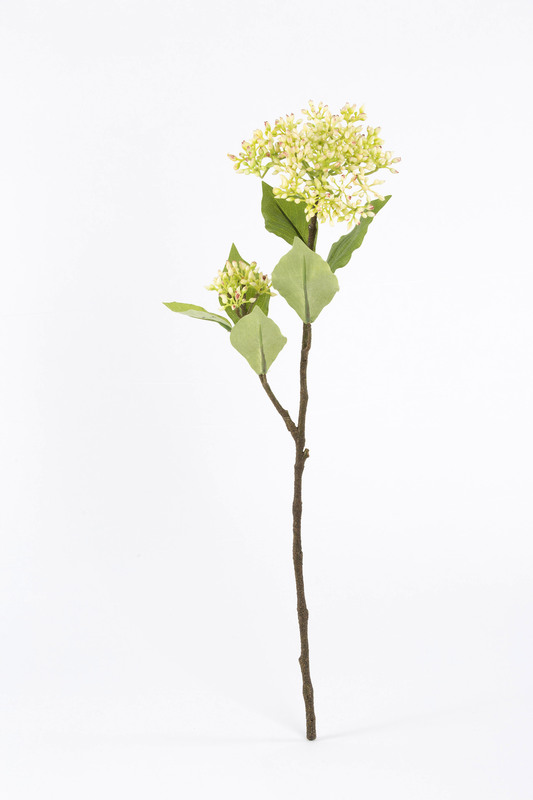 The black bubble glass vase complements its gentle green colour. 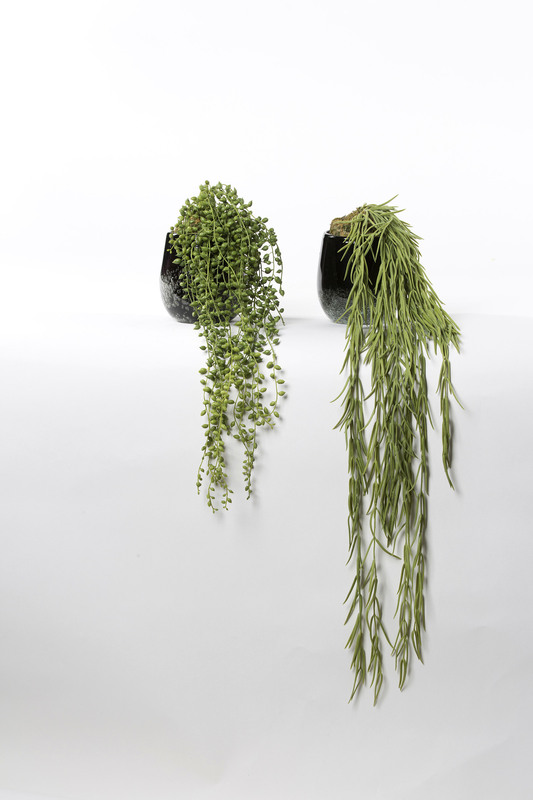 You can pair it with our other artificial hanging succulent Rhipsalis for a funky display.